Stonegate welcomes caterers of your choice! At Stonegate Lodge, we offer accommodations for weddings, bridal showers, bachelorette and bachelor parties, graduation parties and much more. The lodge includes beautiful bedrooms, bathrooms, full kitchen, and an in-ground pool with hot tub, all located on 30 beautiful wooded acres. 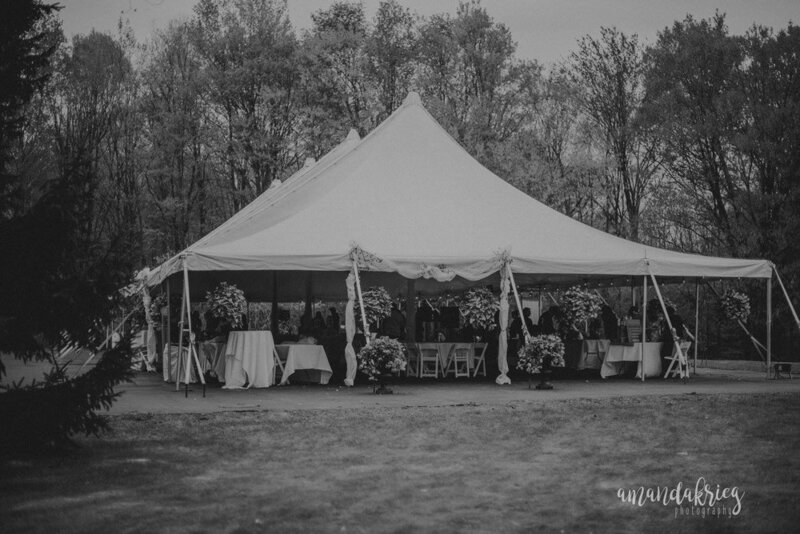 Stonegate welcomes tent weddings May thru October with catering by Gin's. November thru March the lodge offers accommodations to ski groups with shuttle service to and from Montage and Elk Mountain. The lodge is also the perfect location to host your friends or family for the week or weekend. Your stay at the lodge includes continental breakfast, housekeeping, and shuttle service, as well as complete setup and cleanup of weddings or parties.